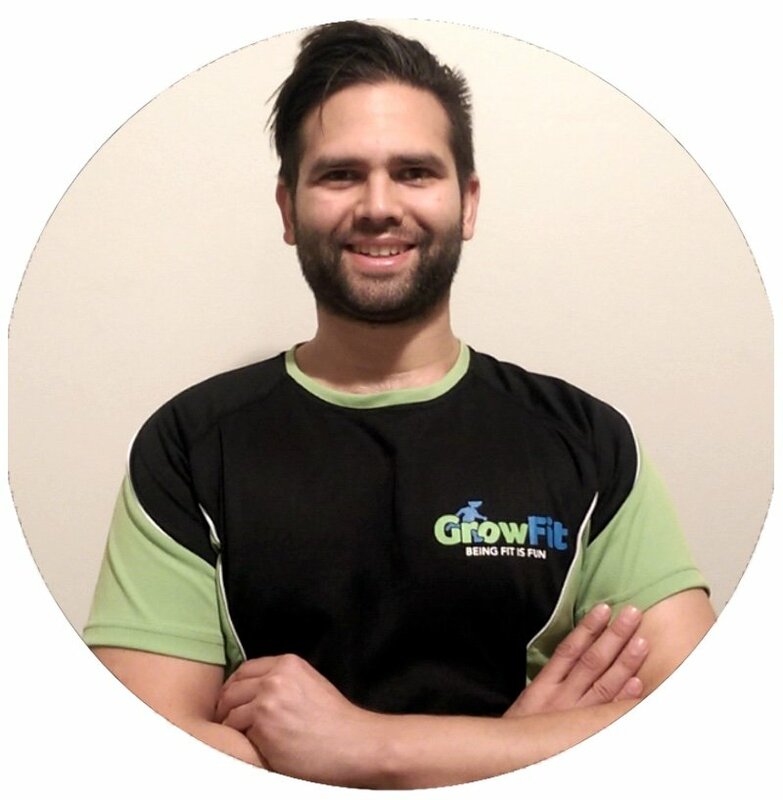 In 2008 he began developing the foundations for the GrowFit program along side of his personal training, trialing at a preschool centre in Castle Hill. He found the best method was to completely structure each session around game based learning, with each individual activity lasting no longer then 5 minutes to keep the children attentive and achieve the best possible results. 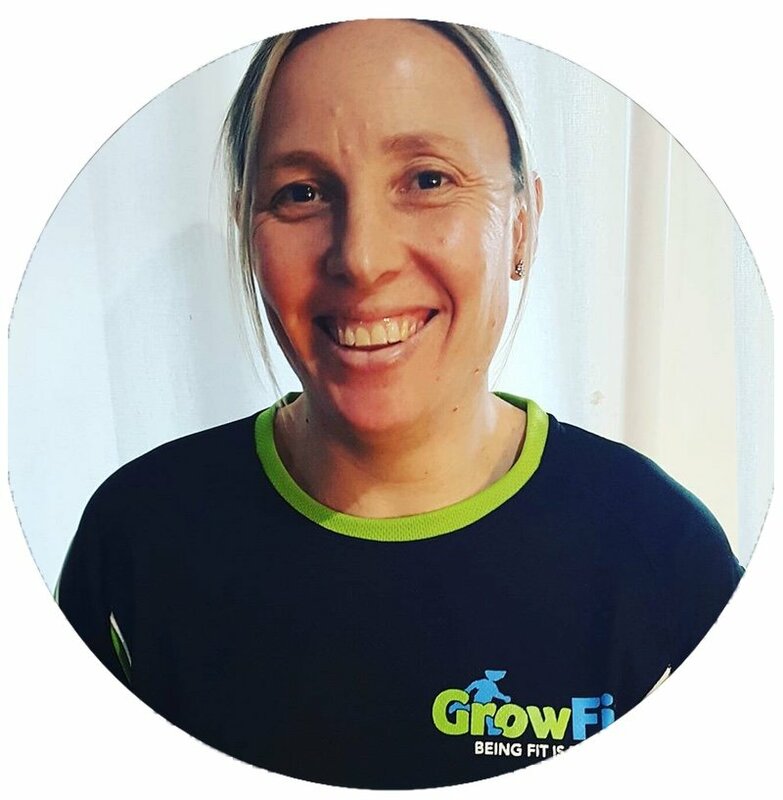 Now the GrowFit program is run in over 40 different centres across Sydney every week and around 2000 children every term. 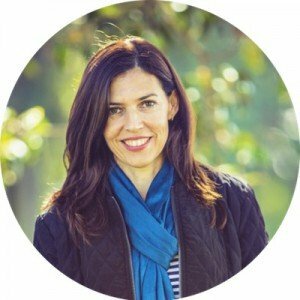 Alix has been working within the early childhood industry for the past 12 years. In this time she has had the opportunity to work with children of all ages across Sydney and internationally. 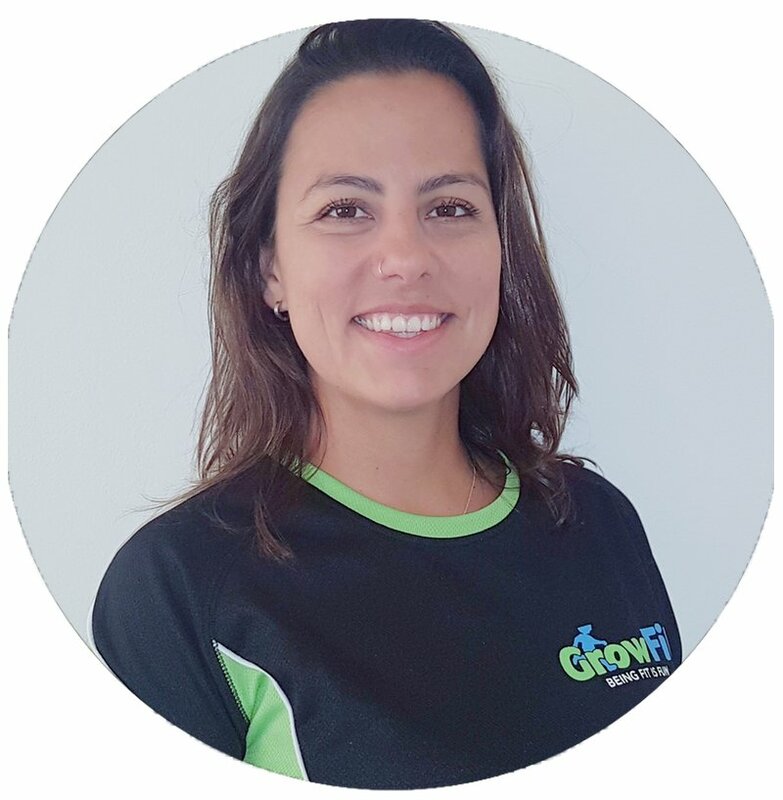 Alix was attracted to the GrowFit program as it recognised the fundamental importance of developing healthy lifestyle habits and knowledge in children at this very crucial age. 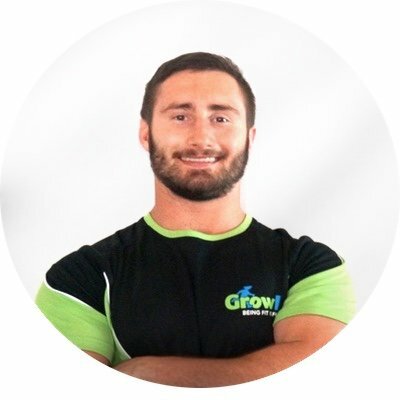 I met Mike at the gym around six years ago when GrowFit was still in it’s early stages. 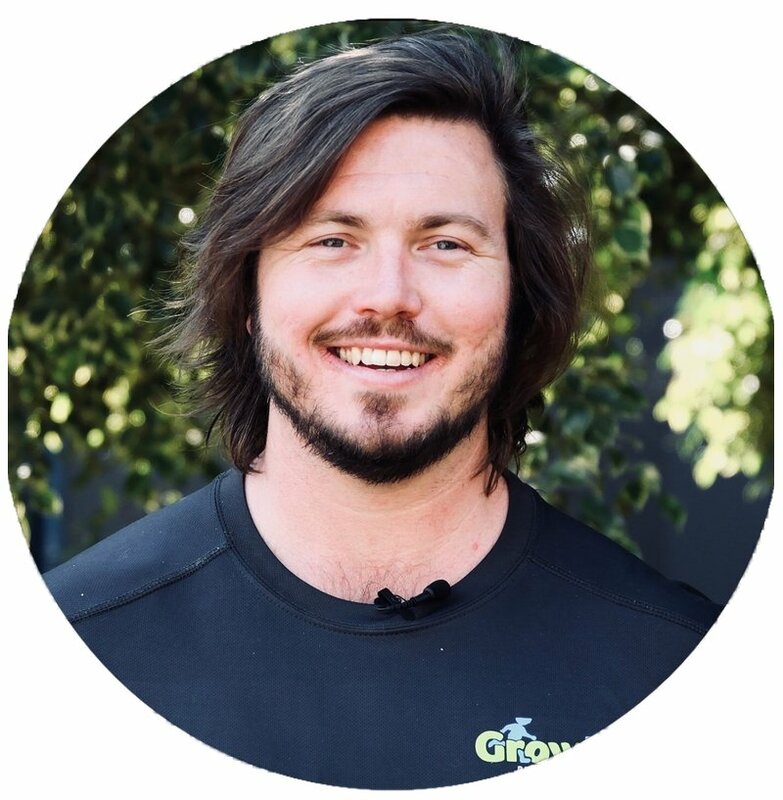 Since then I have watched GrowFit grow to become the fantastic thriving business that it is today.This is largely due to Mike’s absolute passion for educating our children to have the healthiest and happiest future possible! 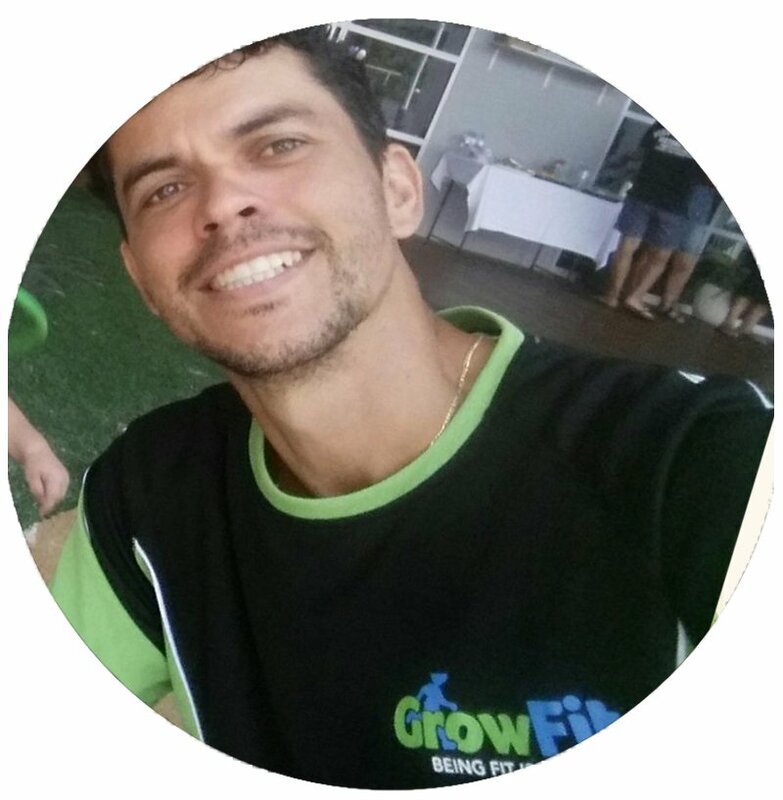 As a mum and with past experience as a Kindermusik educator I share Mike’s passion for teaching our children and was very keen to get on board and help support him in his goal when he asked me to take over the administrative role. I am currently doing a course in Business Administration to develop my skills so that we can provide the best service possible. I have been working within the childcare industry for the past 12 years. 3 years ago I started boxing for fitness which inspired me to achieve fitness qualifications. 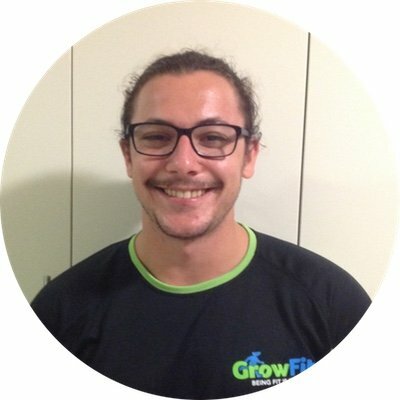 Growfit has given me the opportunity to combine my passions. I believe it is very important to educate children about a healthy lifestyle and fitness. 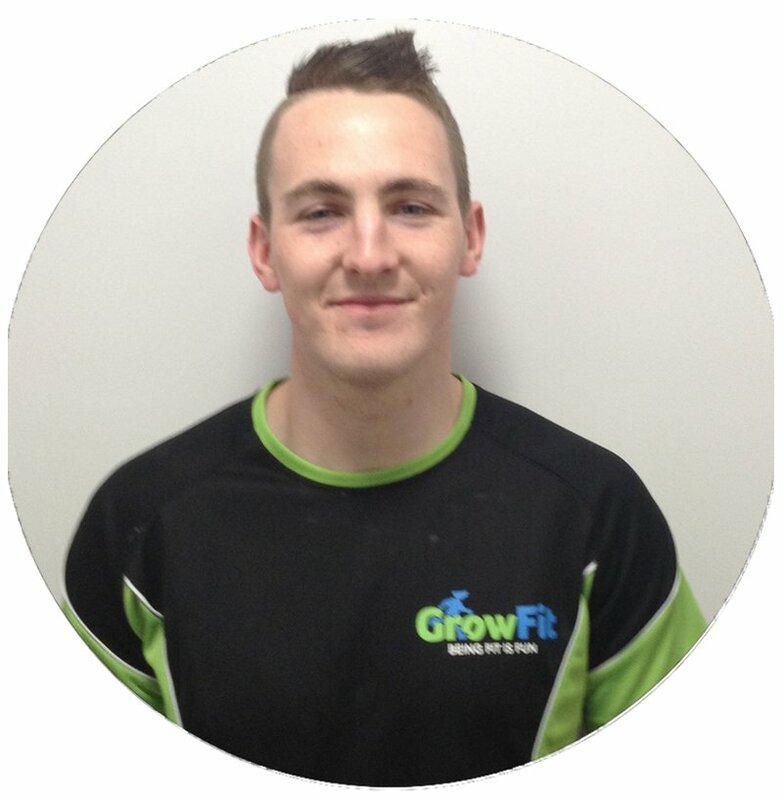 Luke is an enthusiastic and motivated Personal Trainer, recently giving up his full time employment to follow his passion within the fitness industry. His personal achievement in successfully losing 33kg was the catalyst for the interest in helping others with their goals. 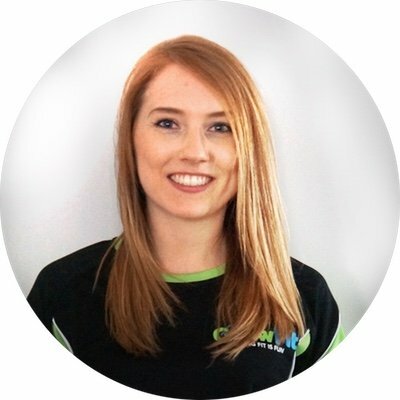 Karina has been involved in children’s entertainment for 4 years. 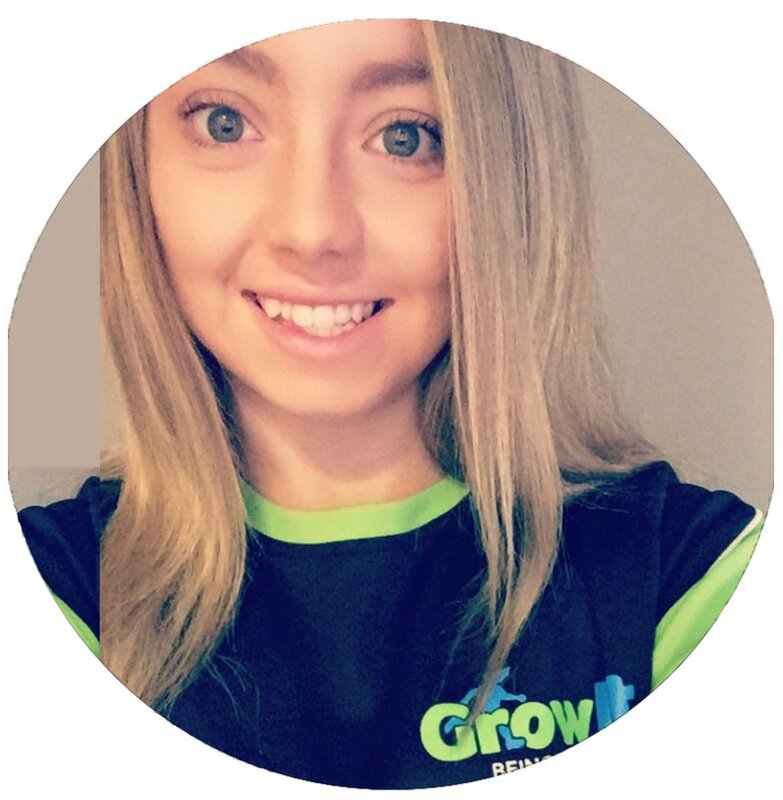 Thanks to Grow Fit she has the opportunity to combine this experience with her passion for health and fitness to help children take an interest in creating their own healthy lifestyle from an early age. Dancing and singing have always been a big part of Karina’s life and she holds a Diploma in Music Performance. 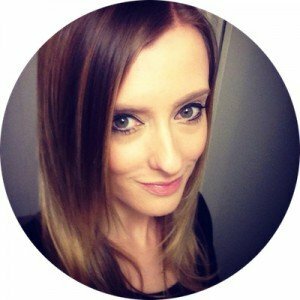 Eryn is a qualified Personal trainer. 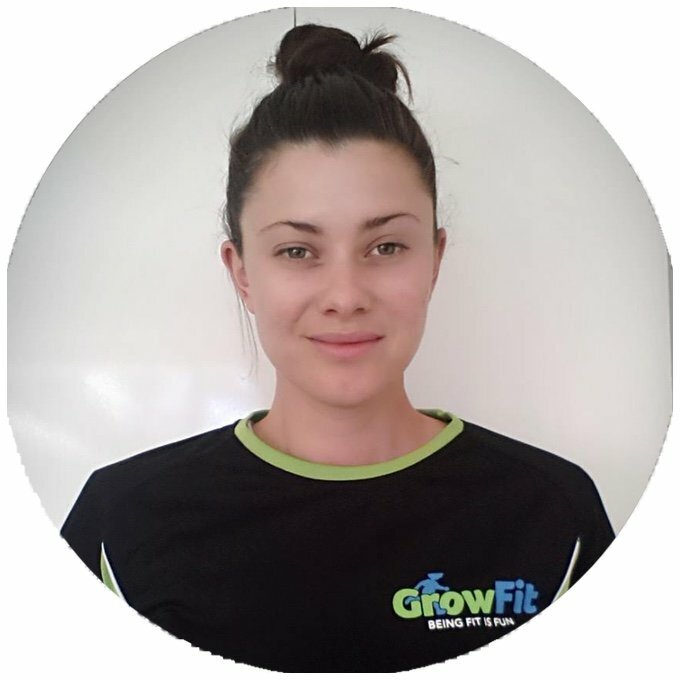 She is currently studying her diploma in rehabilitation and also has her certificate in pre and post natal exercise. Eryn takes pride in helping women and children learn how to be the healthiest version of themselves. With a passion for all things health and fitness. Eryn believes it is crucial to learn these at young age. After helping people with their health and fitness journey as a personal trainer for the past two years, I am so excited to start with the little ones as I an very passionate about children leaning how to have a healthy and happy lifestyle. Originally from California I usually tell people I’m just a social girl living the dream down under. I’m a personal trainer with a real soft spot for children and adolescents. As a mother to a four year old I know how important a healthy lifestyle is, so if I can inspire even just ONE child I’ll be happy. I have been interested in health and fitness my whole life, playing and excelling at many sports. I have picked up many skills from playing different sports and I love to teach the kids these skills to help them get a kick start on their own health and fitness journey. 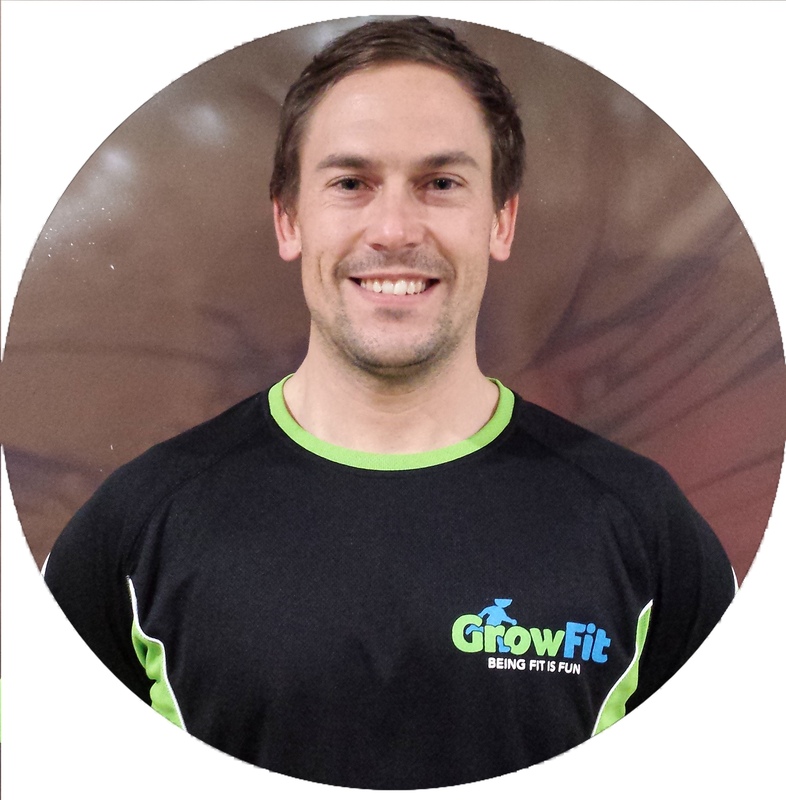 I started working with GrowFit in 2012 helping Mike with his first few preschools. 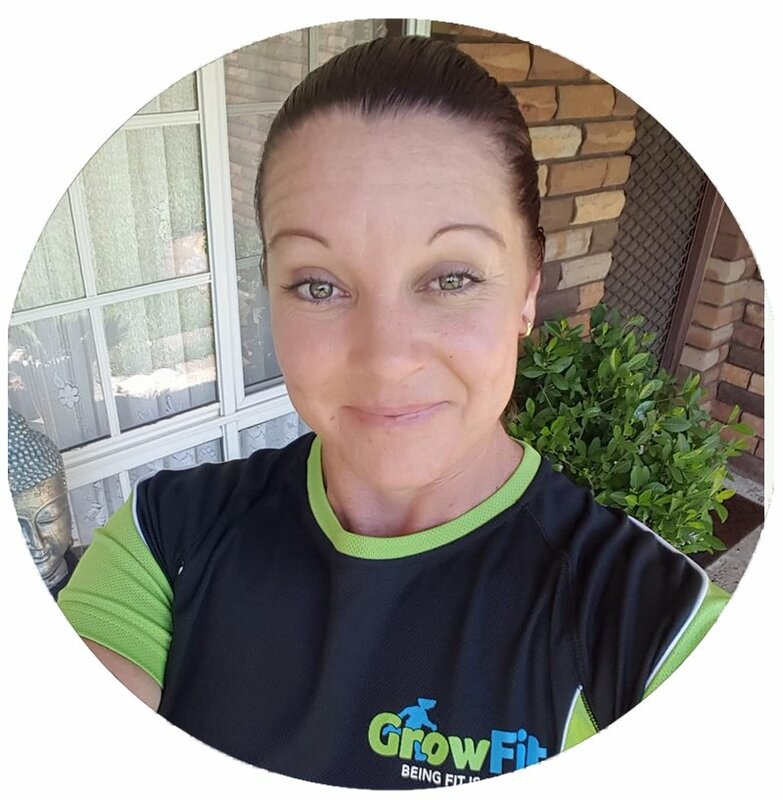 I also work as a personal trainer, it is great fun and rewarding working on goals with clients but nothing will beat the excited smiles on the faces of the children when I arrive to the preschool before we start our Growfit session. 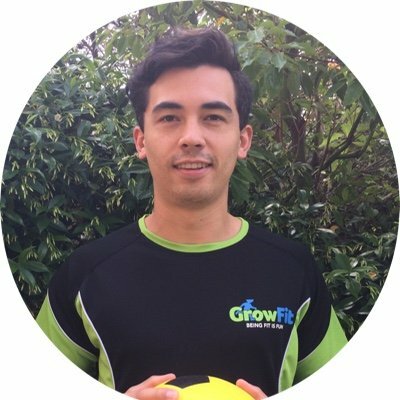 I’ve completed my Cert III & IV Fitness and I’ve been doing personal training for a year however before that I was working with primary schools kids in developing their gross motor skills. I found it encouraging to see the kids develop over time and learn new skills that they can carry throughout their life while enjoying the activities and staying fit. I’ve always had a great interest in fitness through my love of sport and decided in the later stage of high school that I’d love to turn it into a career. I completed my HSC and then went on to complete my Certificate 3&4 in fitness and started my career as a personal trainer. I was once asked to cover a kid’s class for a couple of weeks while a co-worker was away, and although I never had a big interest in working with kids, I took the classes, and by the time I had finished the covers my perspective had changed completely!! I then found myself taking on more and more school and kid based groups with plenty of enjoyment as I watch the smiles on the younger faces as they progress with many skills and abilities. 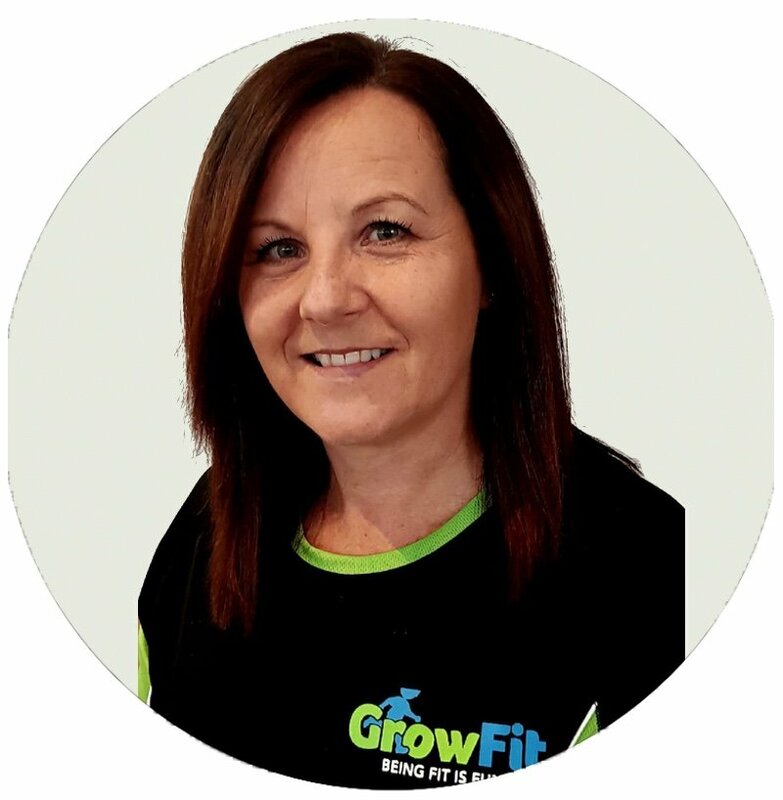 I look forward to seeing the same results with all the children in Growfit! Dan finished his Bachelor of Exercise and Sports Science in Sydney. In the past, he worked in Canada for three years as a ski instructor and was closely involved with the kids program. He found that creating a fun learning approach in sport is essential in enhancing children’s involvement and enjoyment for physical activity. 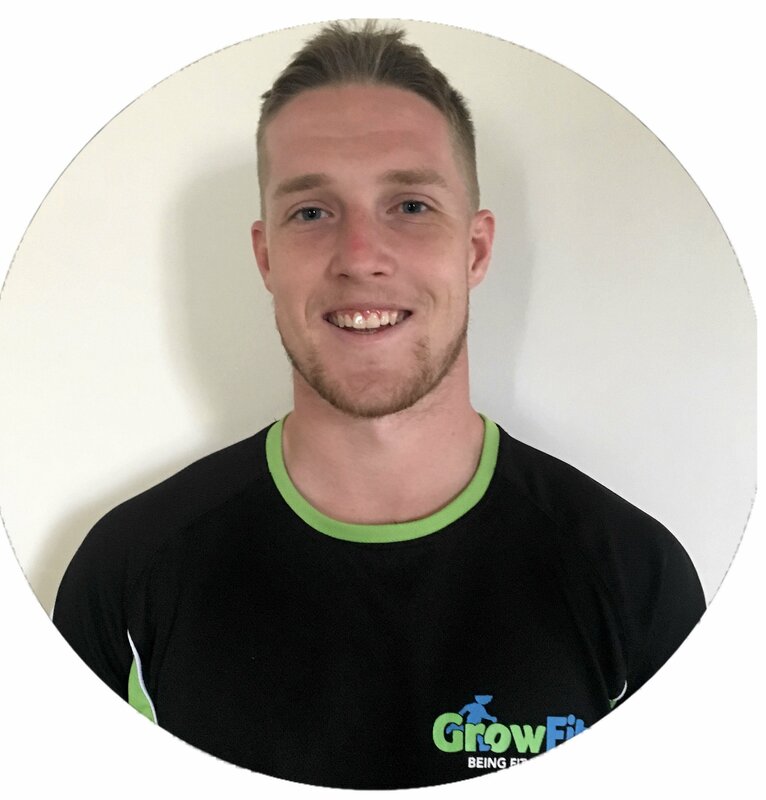 Having also worked within schools in Sydney, Dan has gained a great amount of experience in improving children’s health and wellbeing through exercise. He appreciates the children’s eagerness and enthusiasm to learn and feels that implementing activities to improve their health and wellbeing both now and in the future is very important during these early stages. Hey, my name is Gareth and I’m completing my masters in clinical exercise physiology. It is my goal to make exercise enjoyable for the young, old, healthy and those with physical impairments. I hope to educate anyone and everyone about the importance exercise has on our mental, physical and psychosocial well being. Though I love my health and fitness, I am thrilled to learn about any new scientific advances and discoveries. I have been learning the guitar for just over a year now and have delved into performing at open mic nights at local pubs. I believe it’s important to jump out of our comfort zones and discover the wonderful things we can achieve. I Enjoy watching, playing and coaching all types of sports. The main sports I have most interest and knowledge about are basketball, rugby and soccer. I Enjoy exploring different paths of physical activity. I have been working with kids from the ages of 2-7 for the last 5 years. The one thing I enjoy the most about training with kids is their enthusiasm and willingness to learn and participate. 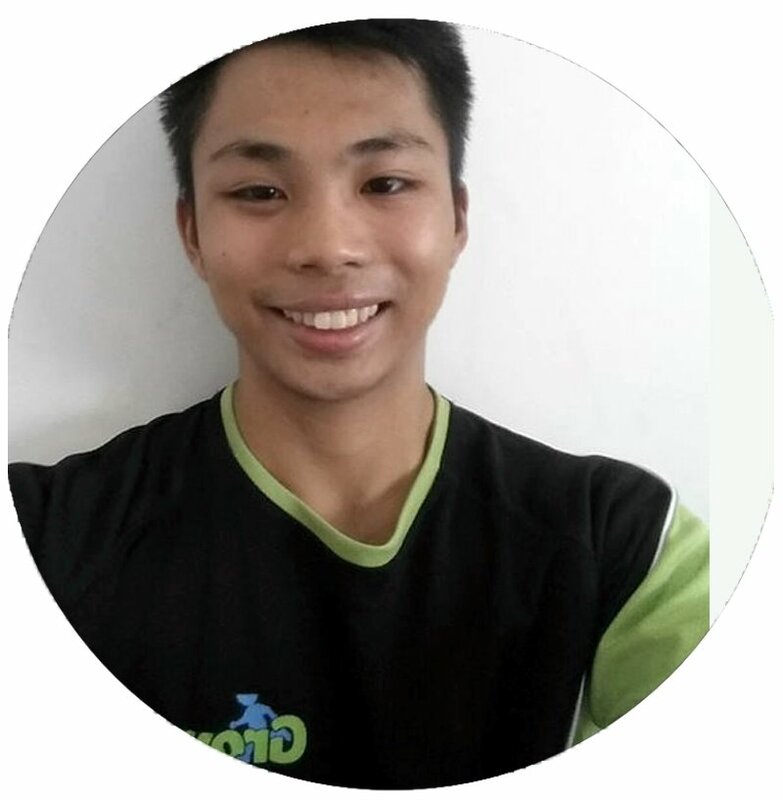 Nathan is a Personal Trainer and currently studying Exercise Physiology at Sydney University. He has been actively engaging in weight lifting, swimming, ultimate , and running long before he decided to take on the fitness industry. He focuses on expanding his knowledge in allied health to give his clients and himself the most effective result whatever challenges they may face. I am extremely passionate about sports, health and fitness. Growing up I spent most of my time playing sports and being outdoors. I have always loved being around children. As a diversional therapist, I chose to work with children with disabilities and find it quite rewarding. Every child has their own energy and enthusiasm that they bring to every session. I believe fitness and health promotion, should not be limited to people of certain ages and abilities. Educating children, and being inclusive of everyone regardless of their abilities, encourages a healthier and happier lifestyle. Certificates III and IV in Fitness. 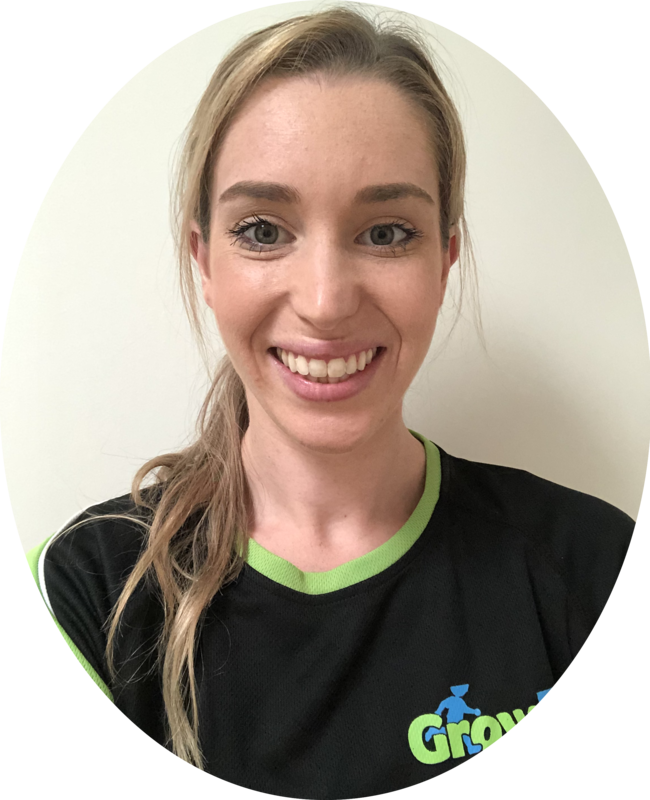 Hayley is a bubbly, energetic and enthusiastic trainer. She is a mum to her daughter Annabelle. 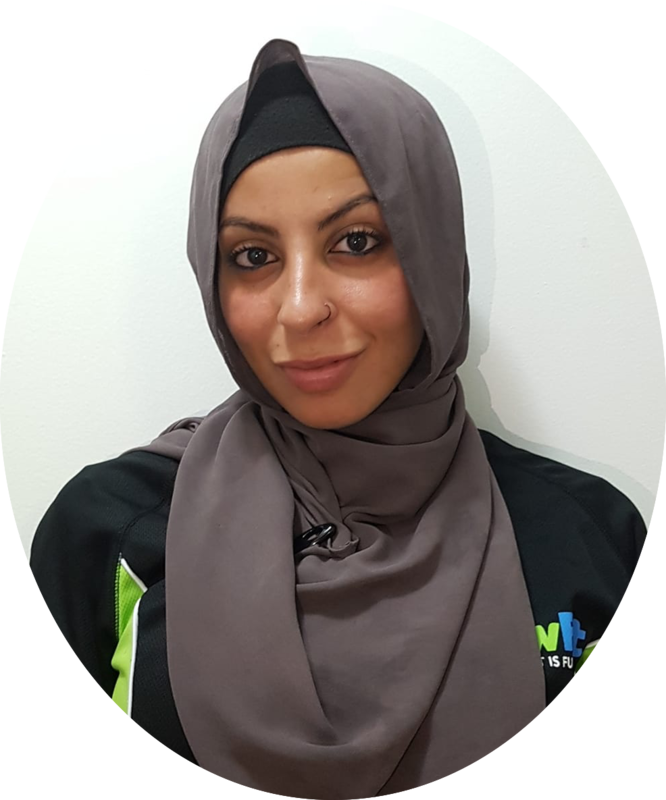 She has always been interested in health and fitness from a young age, competing in netball, dance and swimming competitions from a young age. She decided about three years ago that she’d pursue her passion and career in fitness. 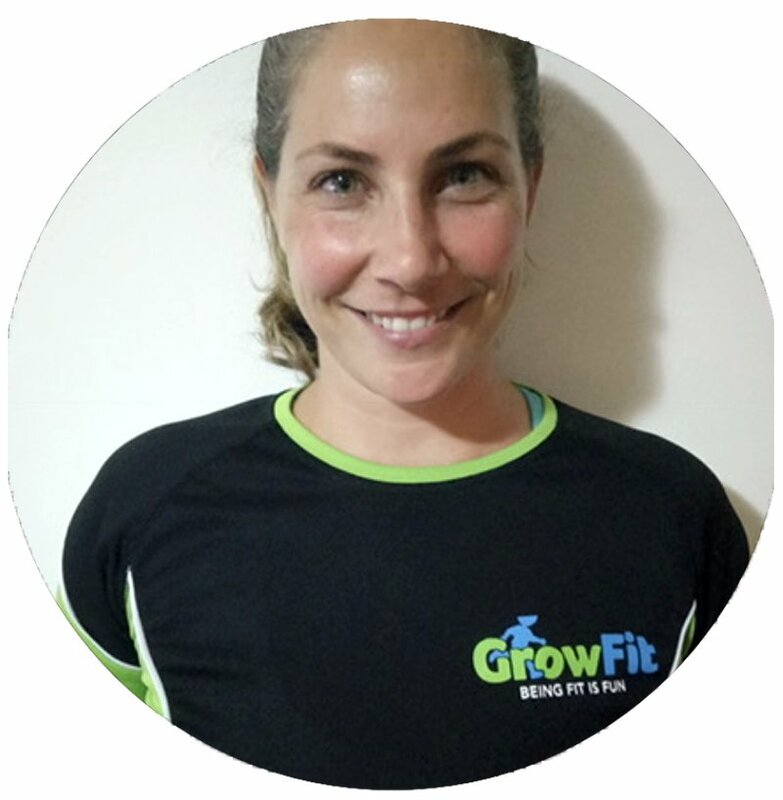 After having her daughter Annabelle, she realised how important and fun it is to teach children from a young age to be fit, active and healthy in every aspect of life and that what they learn now will stay with them forever! Watching my daughter grow up and copy me in my day to day life is amazing, she can copy me with squats, planks and push ups, imagine what I can teach her about food and health as she gets older! Teaching the fundamentals at a young age is only setting them up for success in the future! 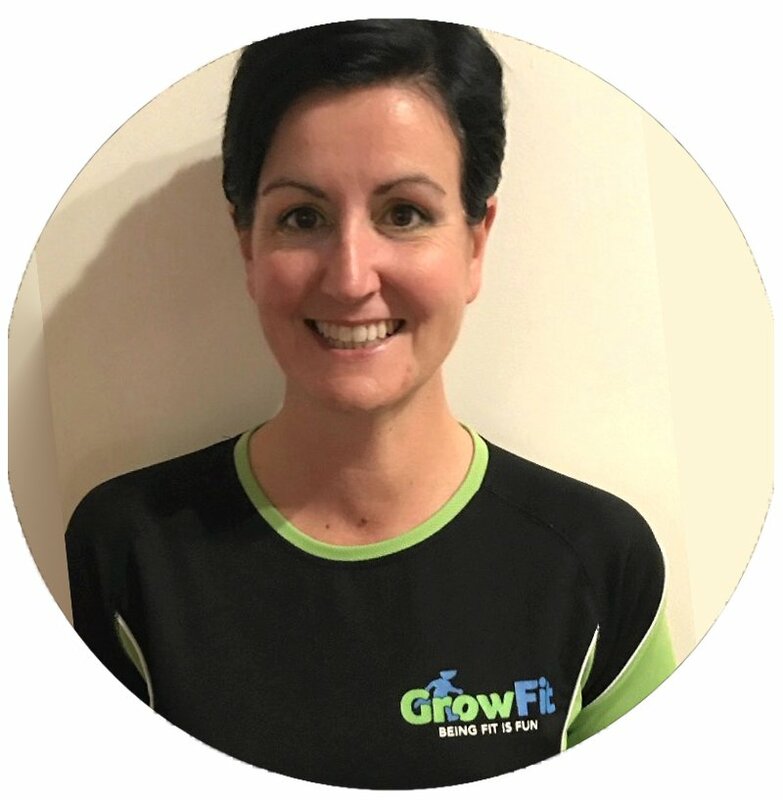 Peek behind the curtain to see what GrowFit can bring to YOUR centre.